This blog is designed to provide information on the future developments and of the common problems the assessors encounter. 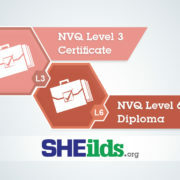 If you require any more information on NVQ courses do not hesitate to contact us. 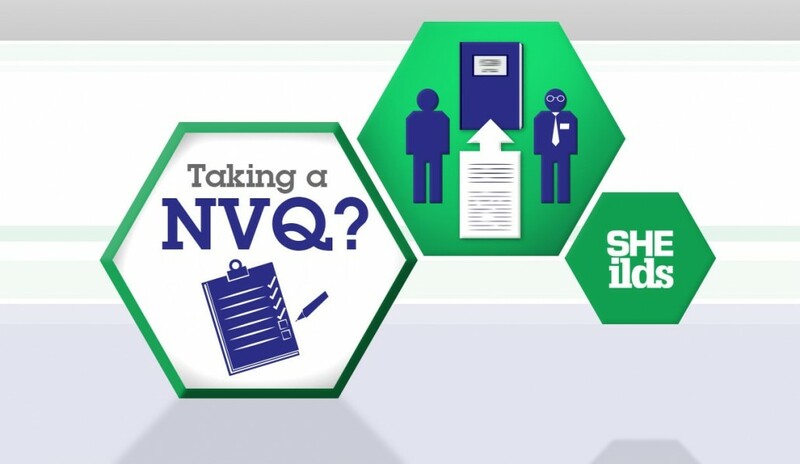 We are continuously trying to improve the NVQ process and work very closely with City and Guilds when developing any new guidance or changes to the Learning Assistant. 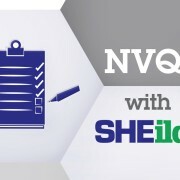 City and Guilds have replaced the titles of Internal verifier (I.V) and external verifier (E.V) with Internal Quality Assurance (IQA) and External Quality Assurance (EQA) so you will see this appearing in your candidate diaries or on emails. New guidance notes for each unit have been added to the view resources folder these will help you to complete your reflective account (RA) and witness testimony (WT). 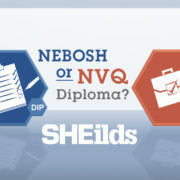 We have welcomed a new NVQ assessor to the SHEilds team Liam Flanagan and some of you will have already been assigned to Liam. We are currently looking at a video conferencing facility which will enable us to conduct and record online Professional Discussions with candidates and their expert witnesses. We are hoping that in the future this system will also help us to view candidates conducting workplace inspections, training sessions and toolbox talks. 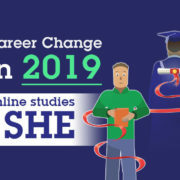 New guidance documents are currently being developed to assist candidates to get started, an example of the competence matrix will be available very shortly in the resources section of Learning Assistant. We are adding new information to the existing unit specific guidance notes and or the evidence tips document this should be updated very soon so keep checking the guidance before starting a new unit. In March we offered ‘open surgeries’ on the 24th and 25th these were well attended, receiving good feedback from all. We intend to offer further open days throughout the year and will inform every one of these dates by email. The open surgeries are designed to assist new candidates to get started on their NVQ or just to provide extra support to existing candidates. I would like to take this opportunity to address some common problem we encounter while assessing your NVQ’s. 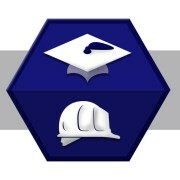 We have had candidates work on their NVQ off line and then submit all 10 units at once. We have not as yet had one of these candidates who has got this right. In all cases the units were returned for improvements that could have been addressed in the early stages had the work been submitted. Please when starting your first unit complete and submit one element or unit so your assessor can issue guidance on your submission. This will prevent you going to far down the wrong lines and give you a template of the standards required of all elements and units. Due to the way the Learning Assistant site works your assessor will not see any work until you submit the element for review. Candidates often submit evidence of only one type either Examination of Evidence (EofE) or Product (P) into the competence matrix this will never meet the requirements of the element. The assessor will need to see that you have examined evidence whether this is external guidance or organizational procedures(EofE) and then used this to produce product (P). The last element in every unit is considered to be the knowledge element, this is the time for you to re-enforce to your assessor your knowledge and experience of the subject. Don’t include evidence that is more than two years old we are not able to accept this. Remember blank company documents and forms will add little or no value to your competence claim. Completed risk assessments, audits, completed training records or attendance sheets obviously including your name and dated would be good evidence. We are experiencing an increased amount of copied and pasted information from the internet in the reflective accounts your assessor will have to return this. The reflective account needs to be your own work and not that of generic internet documents.